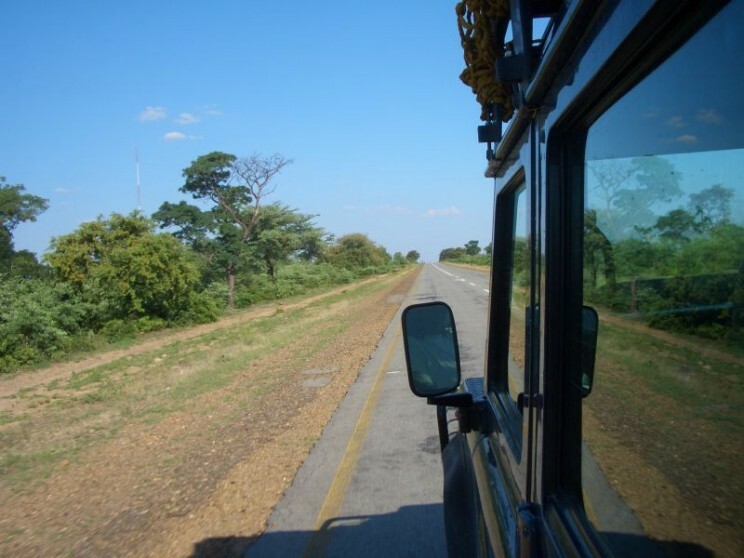 Driving in the Caprivi Strip, On the road from Grootfontein to Katima Mulilo. Photo by Philipp Schäufele. CC BY-SA 1.0 via Wikimedia Commons.